T-baby feat(SpringPlugin.kt): Add spring module. Cloudopt Next is a very lightweight micro-service framework based on kotlin and vertx for the Next generation. You can handle url parsing, data encapsulation, and Json output. Radically reducing development time and improving development experience. Cloudopt Next absorbed the ideas of Spring Boot，JFinal，Resty，Vertx and other excellent projects, and not only had a very good development experience, but also had a very low learning curve. minimalist design, almost 0 configuration, uses yml like Spring Boot. get out of the traditional MVC and do professional things professionally. support plugin system with strong expansibility. independent of Tomcat and Jetty. support both Kotlin and Java development. a series of easy-to-use toolsets, such as cloudopt-next-logging, cloudopt-next-kafka, cloudopt-next-encrypt, cloudopt-next-waf, etc. You can view the document by visiting the official website of Cloudopt Next, or you can go to example to see a simple example. Having trouble with Cloudopt Next? We’d like to help! Follow our twitter to get the latest information. Check the reference documentation carefully for specific code cases or common problems. If you have a problem after the upgrade, check the upgrade instructions in the Wiki. Send issue to your question on GitHub, we will answer it as soon as possible. 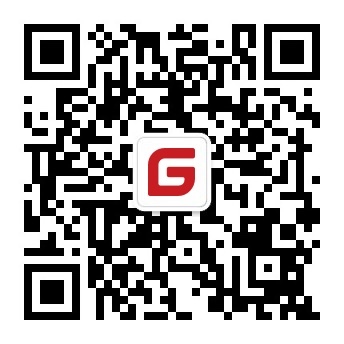 If you are in China, you can also join the QQ group: 557692142. 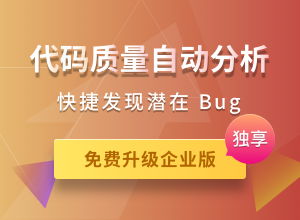 Before you log a bug, please search the issue tracker to see if someone has already reported the problem. Please provide as much information as possible with the issue report, we like to know the version of Cloudopt Next that you are using, as well as your Operating System and JVM version. Cloudopt Next is Open Source software released under the Apache 2.0 license.